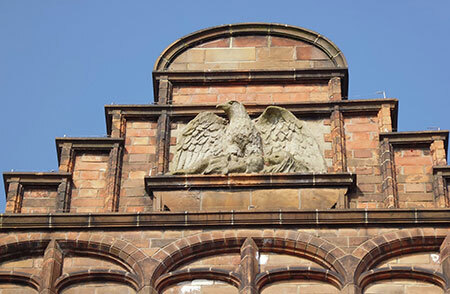 The Northwich Townscape Heritage Project is looking for crafts people and contractors who are interested in working on the heritage buildings of Northwich. 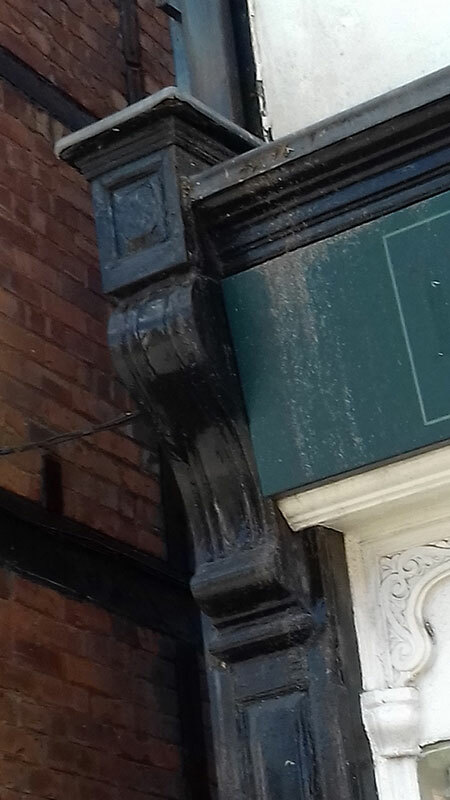 The Northwich Townscape Heritage Project is grant funding improvements to some of the unique traditional timber-framed buildings in Witton Street and High Street. The funding is from the Heritage Lottery, together with contributions from Cheshire West and Chester Council and the Business Improvement District. The work involved to repair the buildings can vary from timber carving, sign writing, lime rendering, terracotta and leaded light work, and other specialist crafts and trades alongside high quality roofing, brickwork, painting and decorating, joinery and carpentry works, plastering and tiling. Councillor Brian Clarke, Cabinet Member Economic Development and Infrastructure said: “The project helps to promote the heritage and history of the town’s buildings for residents, visitors and businesses. “We are now asking for specialists, top quality crafts people and contractors interested in working on our heritage buildings to get in touch”. For more information contact the Townscape Heritage Officer tel: 01606 288825 or via the Townscape Heritage website at www.northwich-th.co.uk/contact-us/ if you are interested in working on this project.